Good clinical practices are to follow the standard guidelines for clinical trials during conducting and reporting the clinical trials. Fake data and reporting may lead to the inaccurate results and finally adverse drug reactions. Good Clinical Practice and reports are related to clinical trials. The biggest ethical factor with clinical trials is the fact that the research is conducted on human subjects. 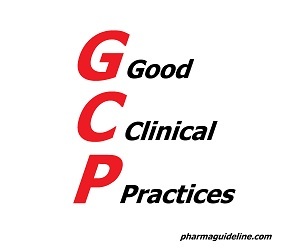 GCP is an international standard concerning clinical trials and their proper implementation. GCP defines all aspects of clinical trials, starting with design and conduct, through performance, monitoring and auditing, to recording, analysis. One of the goals of GCP is to ensure the accuracy and credibility of collected data and reported results i.e GCP documentation. However, its most important goal is to make sure that integrity, confidentiality and rights of subjects are respected. Today, the GCP guidelines are being used to properly conduct clinical trials throughout the entire world and is a legal obligation during the testing of different products. GCP is provided by the International Council for Harmonization of Technical Requirements for Pharmaceuticals for Human Use (ICH). ICH is a body which connects regulatory authorities and pharmaceutical industry to analyze and discuss the scientific and technical factors for the development of pharmaceutical products. This council acts as a balance between medical development and use of resources (human, animal and other) and quality and safety of public health. It does so by providing different standards and regulations which should be observed when talking about new medication and global health development. Why do we need GCP? 1. 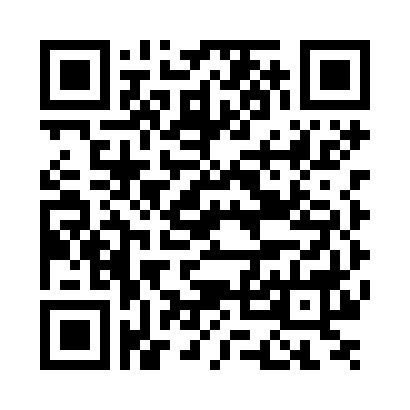 Developing Ethical Awareness: With the technological advancement and development of new medical products comes a need to work on the ethical awareness of people involved in trials. There are new situations and gray areas which need to be discussed and understood. 2. Trial Methods Improvement: This has always been a goal of GCP, simply because clinical trials and human testing are sensitive areas and the pharmaceutical industry should always strive towards better controlled and safer trial methods. 3. Better Understanding of the Concept of Clinical Trial: Conducting a clinical trial is, mildly put, a very responsible task. In order to conduct the trials properly, people involved should understand the scope and possible incomes of the trial. 5. Trial Accidents and Frauds: GCP aims towards decreasing these and possibly completely removing them from the picture. 7. Data Exchange and Recognition: This is one of the most important points for medical and pharmaceutical development as it is possible to do much more when working together on common problems. Ideally, all the GCP concepts should be respected by the people involved in clinical trials and today we are close to being ethically conscious and at the same time conducting much-needed research for medical and pharmaceutical development. Sadly, this wasn't always the case. GCP was born out of many failed or improperly conducted trials. GCP guidelines are a worldwide law which guards humanity and ensures human rights are respected in all cases.